How are Arena Designs Being Shaped for the Future? When planning a new facility like a stadium, one must consider factors such as the event calendar, climate, culture, and much more. The team creating the arena design must know how the building will operate based on the terrain and the site. Delivering a project depends on the event types, the number of people the stadium will attract, and other custom plans and budget expectations. A shared idea leads to the development of a better project that can be delivered efficiently. Stadiums are usually massive, and the arena design process is complicated, as the structure has to serve multiple types of groups and functions on the field. During events, fields need features for flexibility, such as access to the event floor, roof loading capacity, and better environmental control in the event space. A newly built or renovated arena design should meet your requirements, such as the challenges involved while hosting differing sporting events, time frames for the sporting events, and so on. It is crucial to know how the arena will be set up during games. 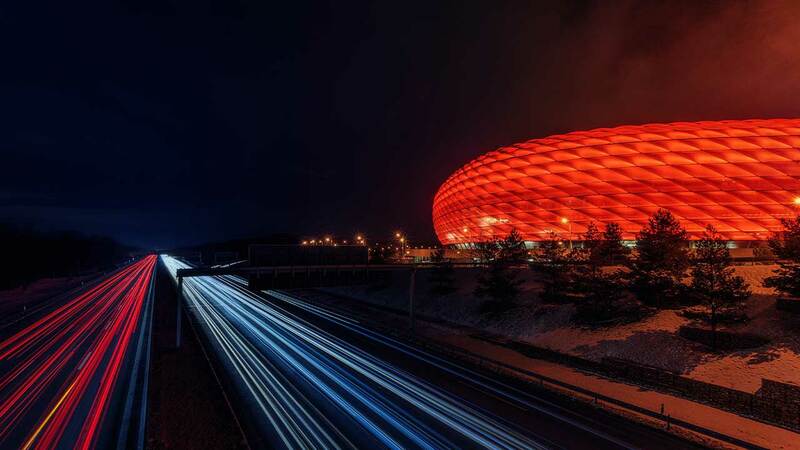 In Europe, there is an emerging evolution, moving away from the single-purpose sporting venue, to modern stadiums with spaces that support many different entertainment events, in addition to sports. The current trend in arena design enhances flexibility and versatility. Arena design is dependent on profitable brand mixing and naming rights corporations. Due to the demand for a quality and reliable event experience, the multimedia uprising has led to higher realistic market competition. Going to an event must be an experience that exceeds the convenience of watching games at home. Due to the shift toward state of the art stadiums, with added financial dependency on identifying rights partnership, there will be an increase in arenas design with sustainability in mind. The buildings can act as facilitator regeneration, becoming public anchors for urban setup. Technical issues relating to the environmental performance of the arena design, and the arena size, are many hence connecting venues with hotels, shopping malls, training facilities and much more makes it flexible. In the next decade, trends in designing sports facilities will include collaboration with other community aspects such as education, science and technology, parks, and so on. The Covelli arena project at Ohio University is a good example of a multipurpose modern stadium. The new trends in arena design put pressure on the total cost of a project, because the venue has to deal with complex issues like access and sound leakage. There will be a growing emphasis on stellar customer experience, and an understanding of the benefit of brand celebration and loyalty. Facilities that have utilized this new generation of arena design are dramatically increasing all over the world. Many layers of facilities and services driven by the newest technologies offer enough interruptions whereby fans easily get lost in the experience. More space addition meets building programs. Today’s classy fans want entertainment with no game elements meaning the game itself is only a part of the whole experience. © 2019 Cascadia Sport. All Rights Reserved.